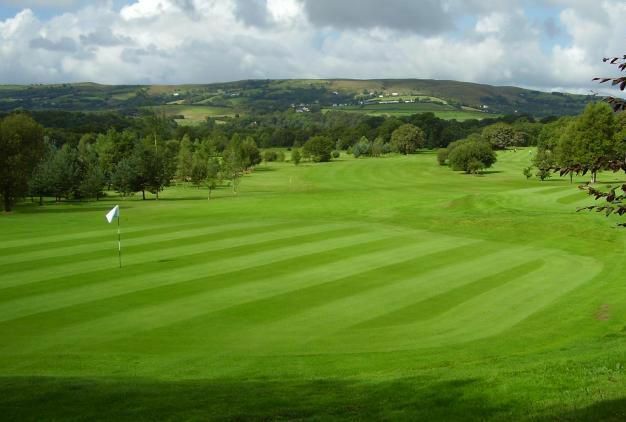 Palleg Golf Club is an 18 hole course surrounded by beautiful mountain scenery deep in the heart of the Swansea Valley. 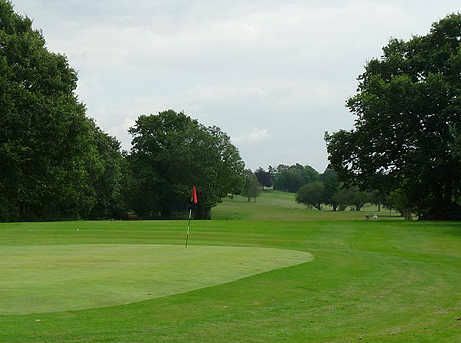 The picturesque views are a wonderful backdrop for your game of golf. The course is of an average difficulty and will therefore appeal to both the beginner and the seasoned professional. 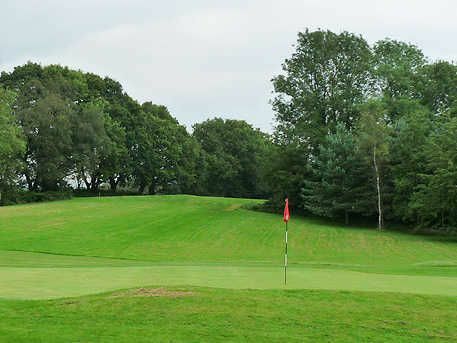 This course provides a wide variety of challenges, including long par fours, short-ish par threes and par fives that will test your patience to the limit. Palleg is a friendly club and one well worth visiting on a trip to South Wales. It was founded in 1930 and started with 9 holes, until today it developed to 18 hole course. Palleg & Swansea Valley Golf Course is not yet in our pool of Golf Courses for orders.